Facing difficult times and with their glory days long gone, the eight undisputed British vampire overlords gather up for their semi-centennial meeting. However, before the break of dawn, there will be blood. And corpses. Lots of them. 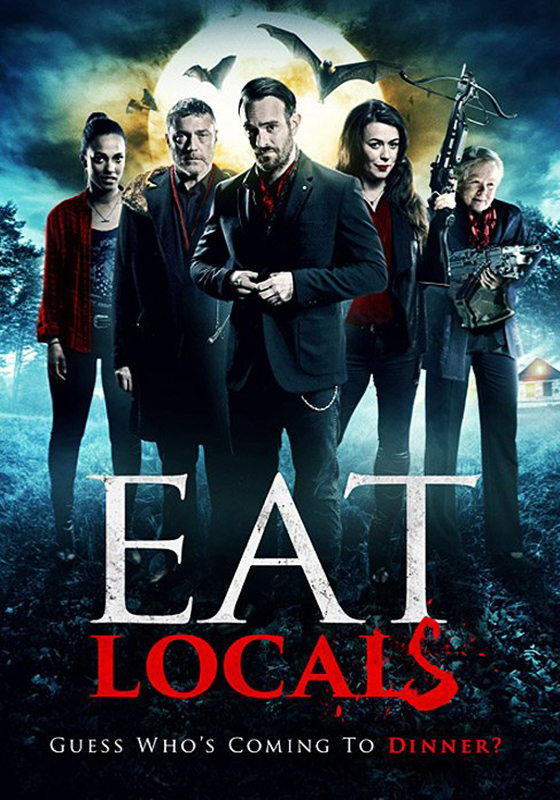 Beginning rather slower than expected, Eat Locals is definitely a vampire movie for film lovers. After Sebastian Crockett is met at a secluded railway station by Vanessa they drive to a remote farmhouse, and he clearly has something else on his mind other than meeting her friends. He's more than a little surprised when her, and her friends - turn out to be vampires. And then the army arrive. 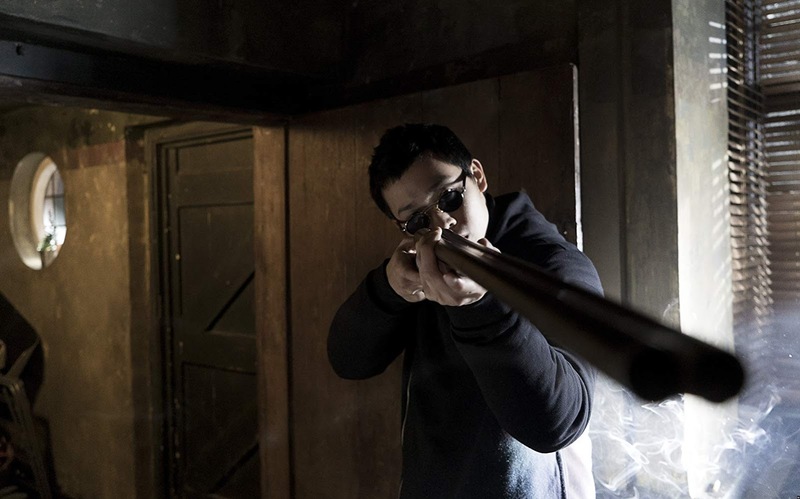 From here in the film becomes a home invasion / siege movie with a difference. The vampires are trapped. The army are led by the church - but they also have an agenda - there is conflict inside the farmhouse and out. What makes this such a great film is the interaction between the players - along with the outstanding casting. Written by Danny King (Wild Bill), it's fast, clever, witty and charming - but also damn believable. The direction comes from the directorial debut of Brit stalwart actor Jason Flemyng. And it too is spot on. 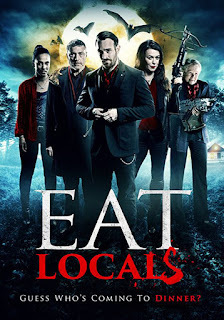 Yes, it's a horror comedy, but no, it's not scary per se. 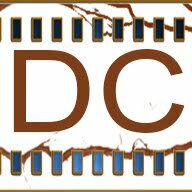 It's a character piece - it's very 'talky' - and unlike most other vampire films gives an honest insight into what vampiric behavior might truly be like in this day and age. These vampires are not able to fly - they don't move with great speed - hell, they don't even transform into bats. It's not that sort of film. They are the ever living. They drink blood. Beginning the cast is Billy Cook (Traveller) as Sebastian - invited guest of the vampires - who meets with Vanessa played by Eve Myles (Torchwood). The chemistry is there, and Cook is a great cheeky-chappy. Arriving at the farmhouse the rest of the vampire clan are introduced. 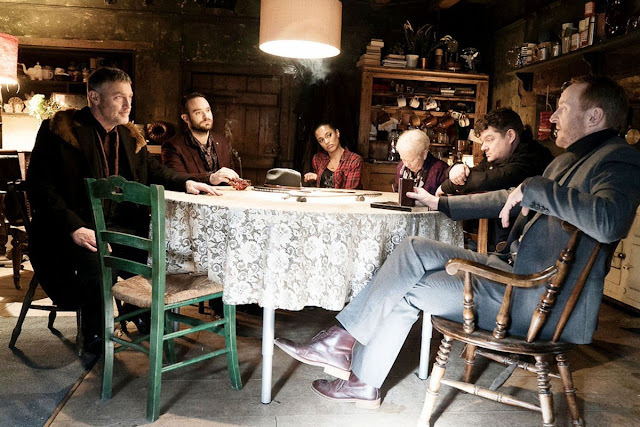 Comprising of Freema Agyeman (North v South), Charlie Cox (Stardust), Annette Crosbie (Into the Woods), Tony Curran (The Midnight Meat Train), Lukaz Leong (24: Live Another Day), Jordan Long (Kingsman: The Secret Service), and Vincent Regan (300), the vampire overlords are where the film is made. It's got star power all over it - and not all from the likes of Hollywood. Without doubt the interactions between the excellent Charlie Cox and the ever watchable Tony Curran are a highlight - but the cast is outstanding. And there's a fab supporting cast with the likes of Ruth Jones, Dexter Fletcher, Mackenzie Crook, and more. One gripe I can see people laying down on it with is that it is very British in delivery. But in it's defense that is Margaret Meldrew gunning fools down. It's layered with great performances, excellent writing and direction - fun and different. It's an absolute winner if you ask me.